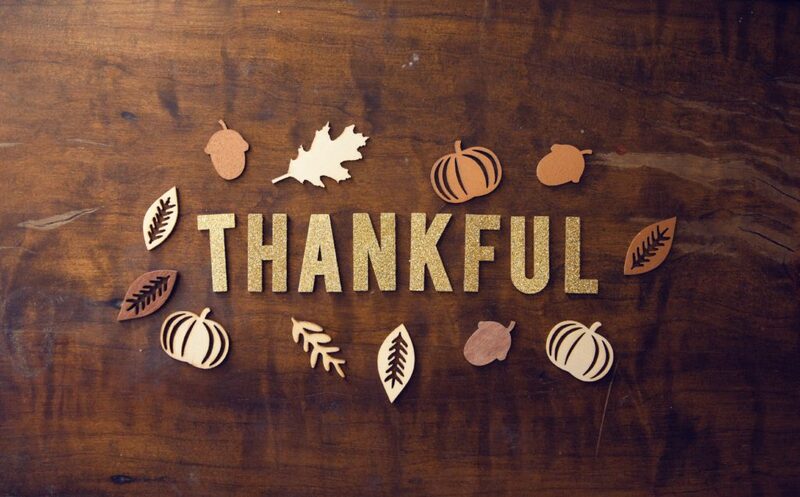 It’s Thanksgiving and feasting is planned with family and friends. As the wine lover, you’re bringing plenty of bottles to pair with all-day eating. To varying degrees, everyone is pretty happy about the drink portion of the holiday but their wine knowledge runs the gamut from total beginner to the fledgling fan. Here’s a game you can play to quiz the fam on how much they know about wine. The one who gets the most answers right should probably get some extra glassfuls — or at the very least, exemption from dishwashing duty. Which of the following wines can be both dry and sweet? What is the alternative name for Syrah grapes in Australia? How does salty food impact red wine? A) It decreases the body of the wine and makes tannins more astringent. B) It increases the perception of body. C) It makes the acidity more harsh. What sweet wine originally from Germany and Canada is made with frozen grapes? Why are wine bottles stored on their sides? As of 2016, which country produced the most wine? 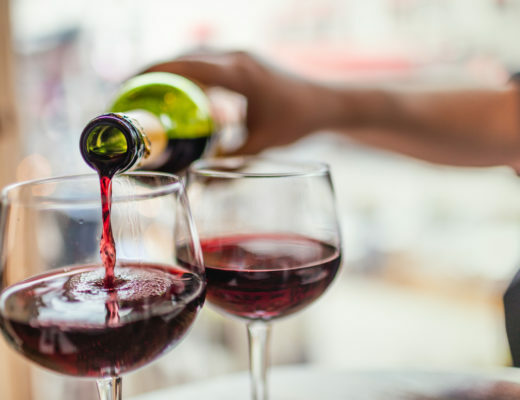 What happens to red wine as it ages? 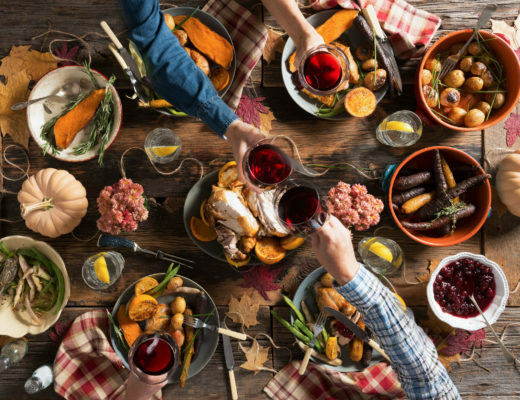 BONUS: Which is the best First Growth French red wine to pair with turkey? D) All the above if you’re lucky enough! 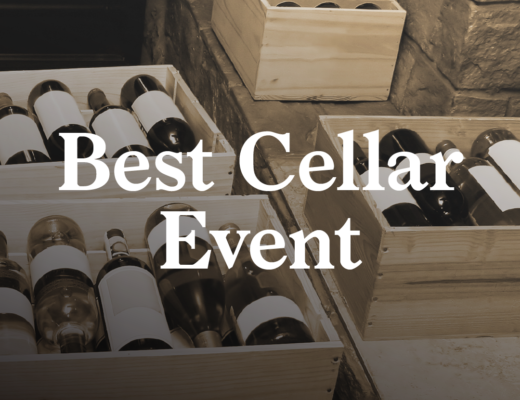 Don’t forget to check out our Best Cellar Event starting Black Friday through Cyber Monday for once-in-a-lifetime steals on extraordinary wines! 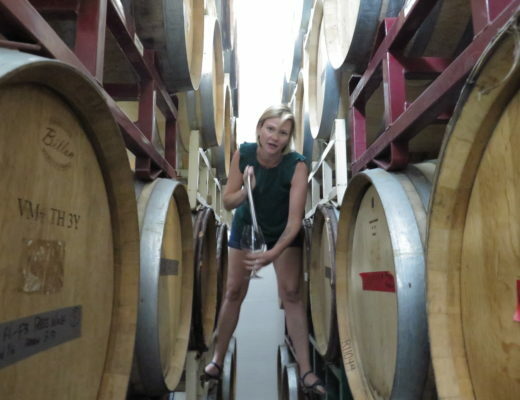 Virginia Miller has traveled the world in pursuit of her love of food and drink, visiting over 600 restaurants and bars each year globally (plus distilleries, wineries, and breweries). 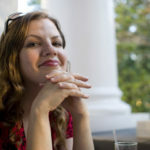 She has been Vice President of Content/National Editor at Table8 over 15 cities, San Francisco editor at Zagat, San Francisco Guardian food/drink critic, covers food and drink for Time Out and writes regularly about global spirits, cocktails and bars at Liquor.com and Distiller Magazine. 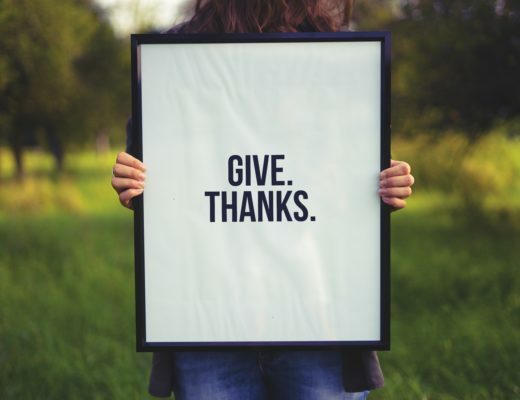 Since 2007, she shares edible favorites internationally on her own site, The Perfect Spot, and freelances at Food Republic, Thrillist, Alaska Airlines Magazine, Whisky Magazine UK, Paste Magazine and Where Magazine, to name a few. Virginia judges on numerous national and international food, cocktail and spirits competitions and panels, including Tales of the Cocktail Spirited Awards, ADI’s Judging of Craft Spirits, GGRA’s Saucy Awards and Good Food Awards.